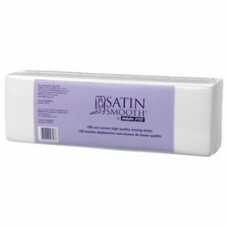 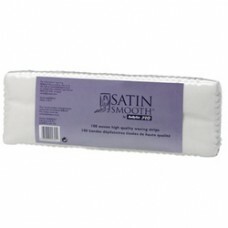 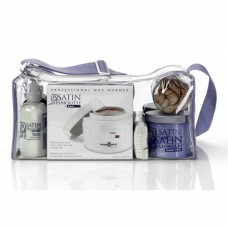 Satin Smooth waxing system by Babyliss. 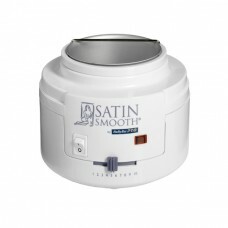 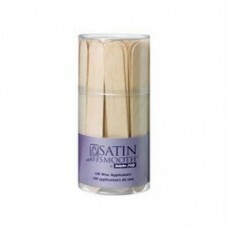 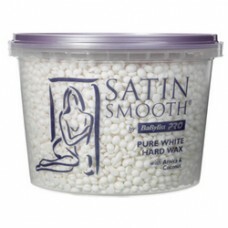 The Babyliss Satin Smooth waxing range provides all the products and waxing equipment for beauty salons. 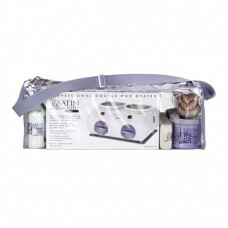 Featuring eight great waxes, wax heaters and skincare. 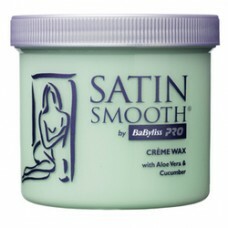 Babyliss Simply Smooth is the choice of professionals across the UK.